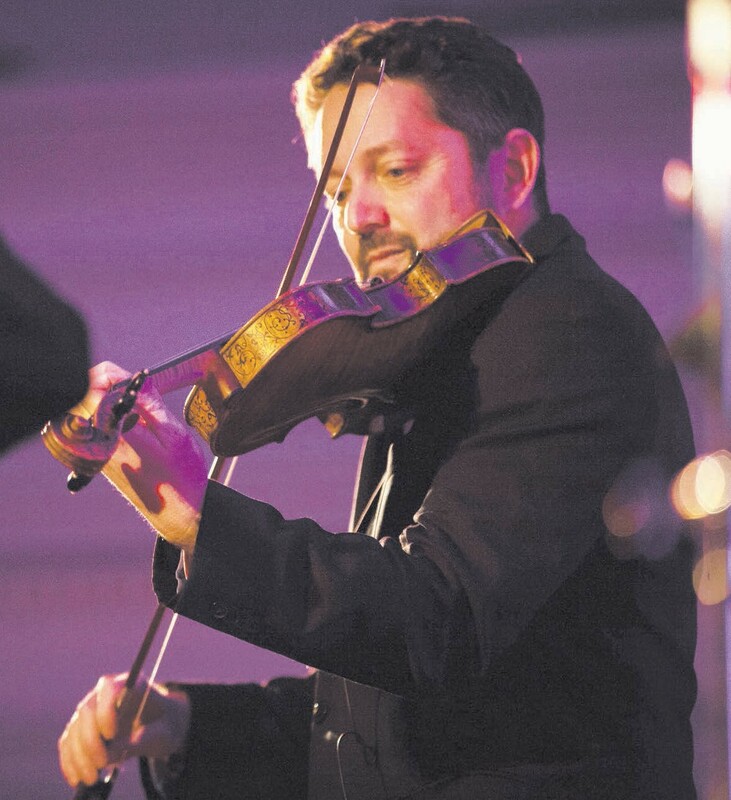 Velvet Caravan founder member and violinist Ricardo Ochoa has summoned a collection of first class musicians including pianist Kevin Bales from Atlanta, GA and bassist Alexander Berti from Miami, FL to pay tribute to the legends of Jazz violin. Eddie South, Stephane Grappelli, Staff Smith and Joe Venutti are just a few legends behind the compositions and the narrative of this show. Music from as early as the 1920’s to contemporary compositions with a great variety of styles. Harbor, 2 Resort Drive, Savannah, GA. The Coastal Jazz Association will also unveil the 2017 Savannah Jazz Festival poster at this concert. CJA Members and Students with valid IDs are admitted free. Non-member tickets are $20 and will be available at the door or in advance at www.eventbrite.com/e/ricardo-ochoas-tribute to-the-legends-of-jazzviolin tickets-36515039466. The public is encouraged to attend. At the age of 15, he was accepted in the Venezuelan Philharmonic, becoming the youngest professional musician in the organization. Graduated for Aaron Copeland School of Music in NYC and has a Master’s degree in Music from Duquesne University in Pittsburgh. He was a member of the Pittsburgh Opera and Ballet Orchestra and the Savannah Symphony Orchestra. He is currently the principal second of the Savannah Philharmonic and a founder member of Savannah’s gypsy swing band Velvet Caravan. His solo career includes performances with orchestras in Cypress, Vienna, Venezuela and the United States.